Whether you’re visiting Rome as a backpacker or as a family, Rome tours will help you make the most of your trip. 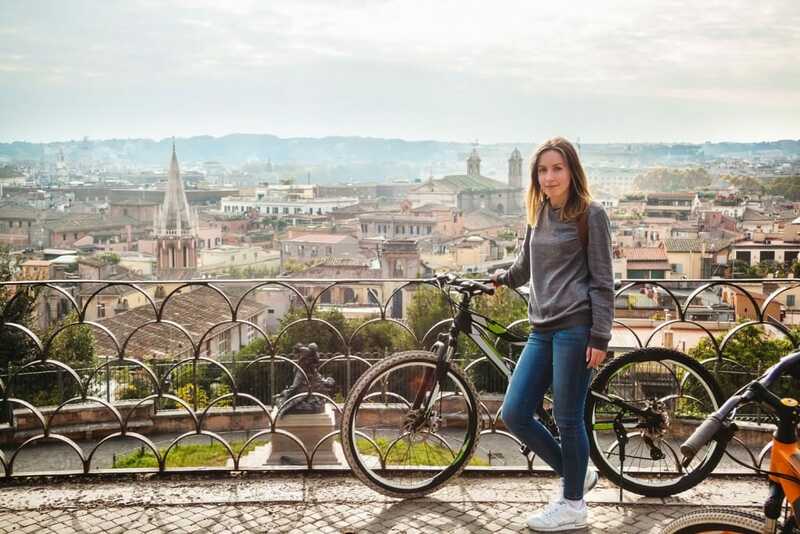 There’s something for everyone, from guided tours of Rome’s top attractions to bike tours of Rome’s countryside. No matter the experience you’re looking for, our list of the best tours in Rome has got you covered. Note: All tours listed here are bookable through GetYourGuide – our no. 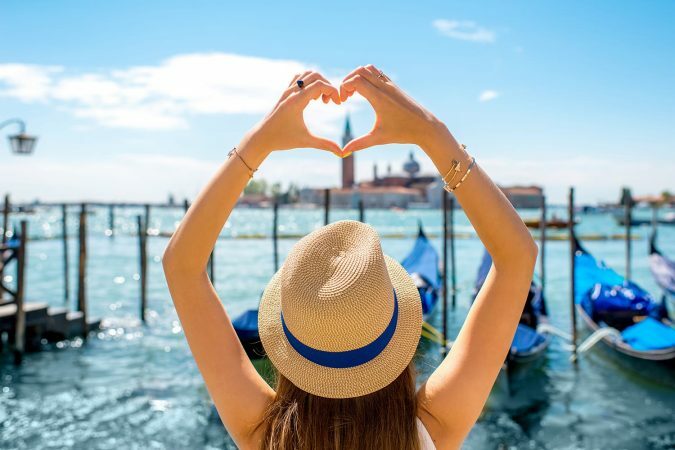 1 choice when it comes to booking guided tours and excursions. 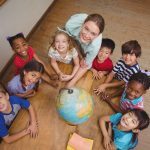 They have an excellent reputation, great customer service, competitive prices, and free 24-hour cancellation. You seriously can’t go wrong by booking your tours with them. Skip long lines and get instant entry into the Colosseum, Roman Forum, and Palatine Hill with this walking tour. Your walking tour will be led by an expert guide that is sure to bring Ancient Rome back to life and answer all your questions about Rome’s history. 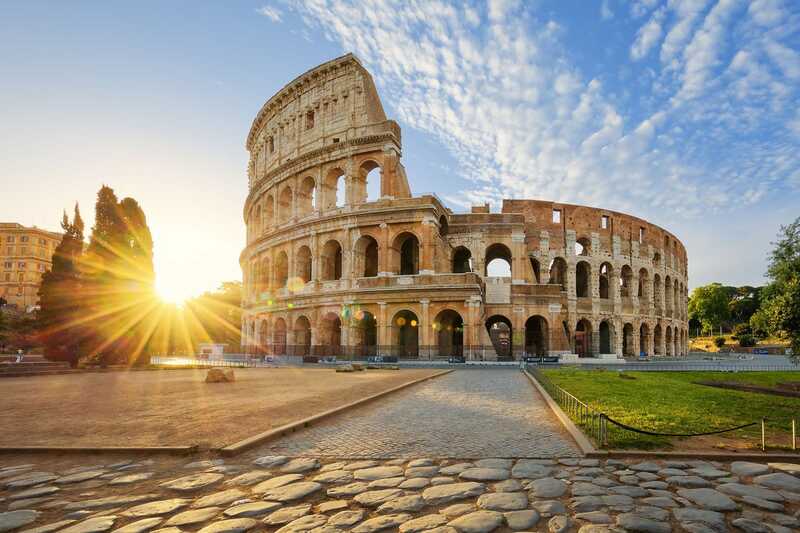 Whether it’s about the Colosseum, the famous amphitheater known for gladiator fights, Palatine Hill, where kings and emperors once resided, or the tomb of Julius Caesar himself, there’s so much of Rome’s rich historic culture on this tour that you’ll be glad you didn’t miss it. 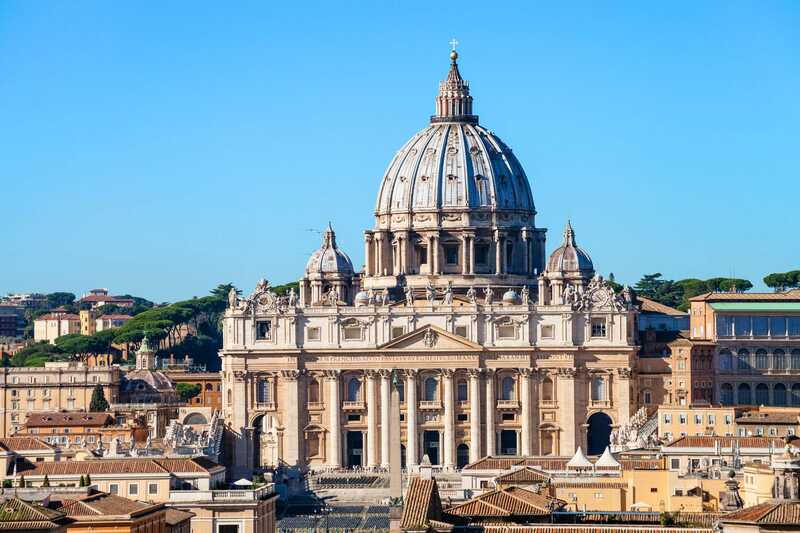 Well-known for being one of the highlights in Rome, make your visit a memorable one as you take this small group tour to the Vatican Museums, Sistine Chapel, and St. Peter’s Basilica. You’ll experience the sites where more than 8 million lucky tourists visit every single year, but you’ll be privileged to skip the lines. With a smaller group than most tours, you’ll be able to enjoy the scenery at a simple pace as you observe the Hall of Maps, the Pinecone Courtyard or the Gallery of Candelabra. 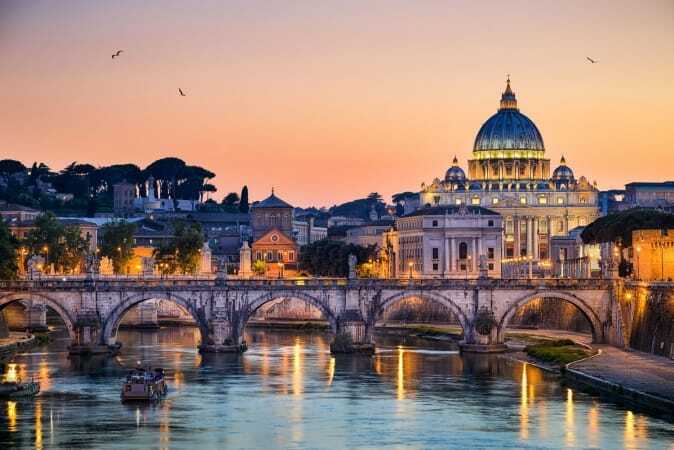 Bask in the famous Sistine Chapel along with Michelangelo’s most famous paintings, as well as St. Peter’s Basilica – all, of course, wait-free. 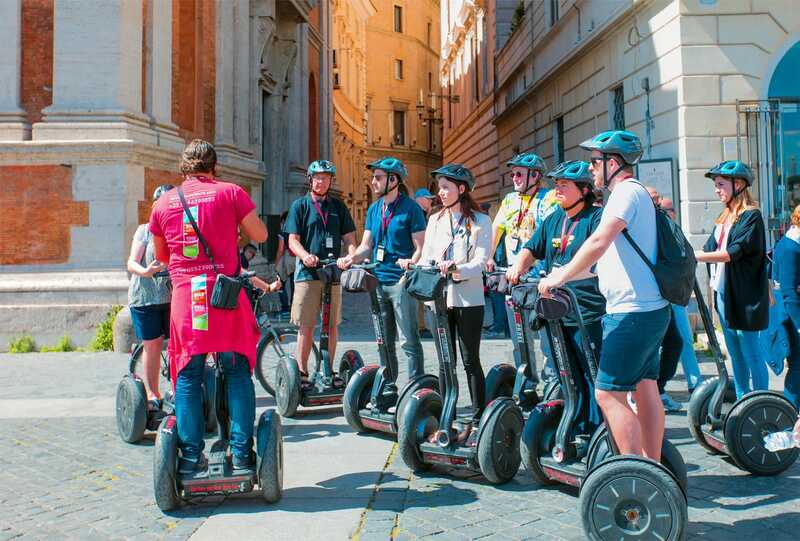 On this fun-filled and exciting Segway tour, see Rome like you’ve never seen it before. 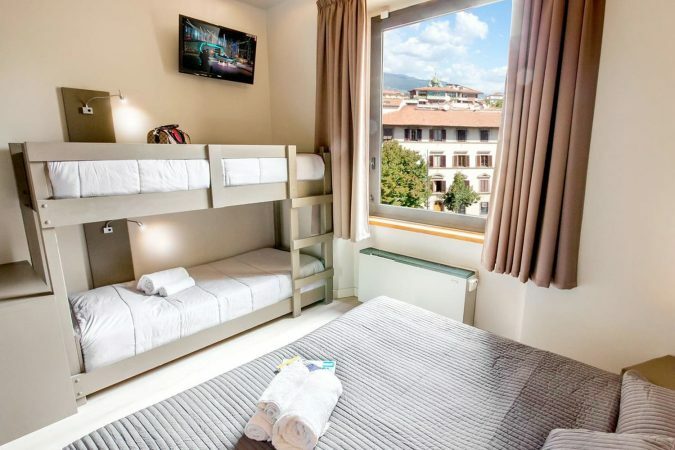 You’ll coast by the Colosseum, where you can almost hear the shouts of ancient gladiators, and the Roman Forum, the plaza that was the social, political and economic hub of Ancient Rome. Though now in ruins, the wonder of this square’s beauty never fails to impress. The guide will entertain you with tales of Romulus and Remus as you move on to the Circus Maximus and discover various hidden tidbits along the way. It’s a laid-back, marvelous tour that’s a great choice for any visitor who wants to see Rome from a different angle. 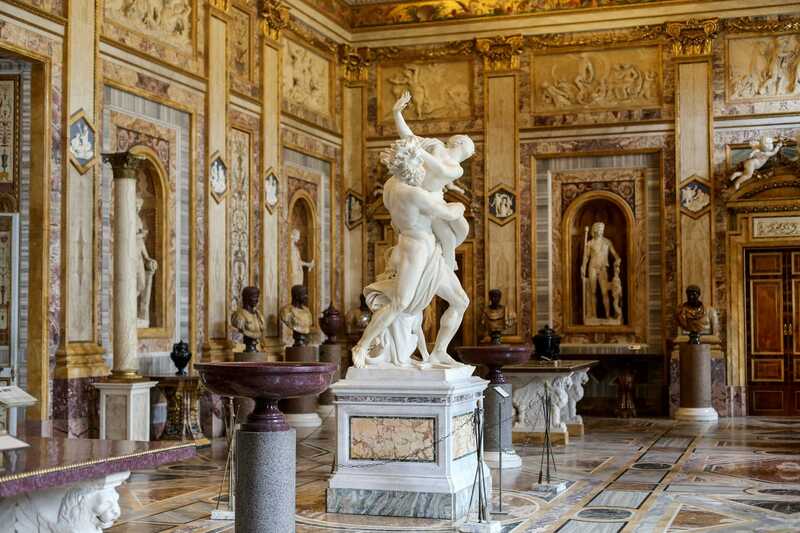 Take a tour that allows you to venture into Rome’s Borghese Gallery and experience more of the gallery and gardens that most will ever get to see. Art lovers will be delighted to behold the works of famed artists like Canova, Titian, Bernini and Caravaggio, whose paintings and sculptures are revered by thousands every day. 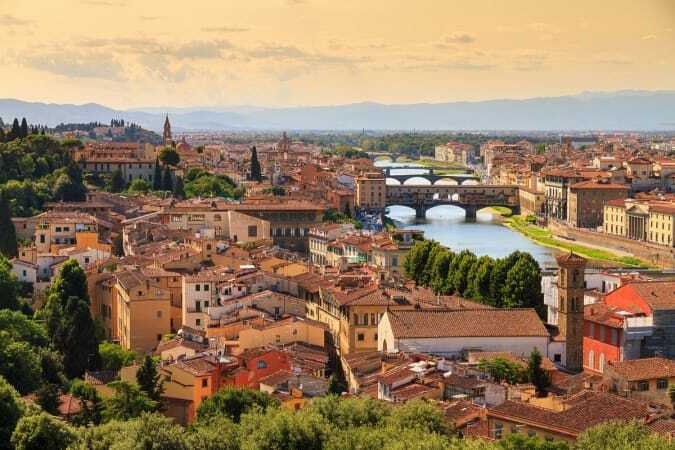 This 3-hour tour lets you become a part of history, allowing you to skip long lines and waits to view the gorgeous rooms of the Borghese Villa. Hear the stories and techniques behind some of the most thrilling paintings, take a lovely walk through the gardens and behold the bustle of the surrounding city from the Pincio Terrace for a picturesque end to your tour. If you’re visiting Rome during the summertime, it would be remiss of you to miss out on this bike tour. Traverse Rome’s centre, venturing into the hidden gems of the city. Pretty cobblestone alleys, roadside markets and charming gardens are all a part of Rome’s splendor. 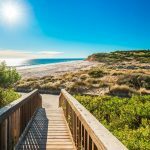 With a small group of no more than 10 people and a knowledgeable tour guide, you’ll be treated to a serene and enjoyable tour. 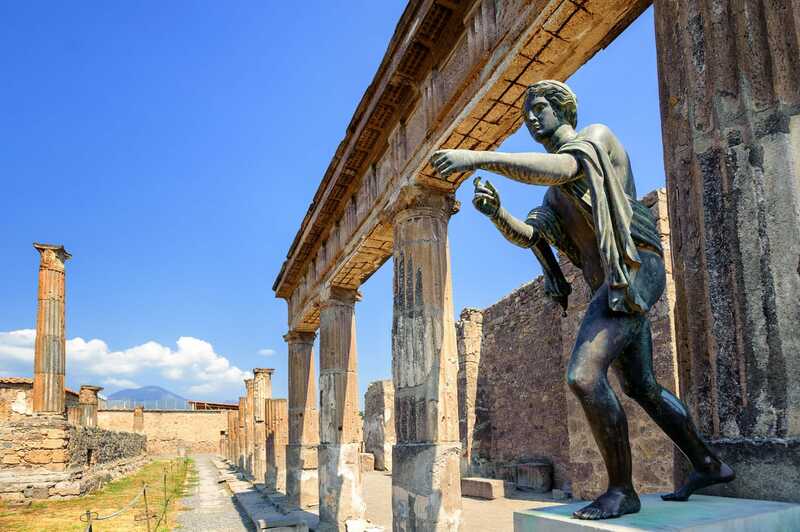 On this full-day tour, you’ll experience the UNESCO World Heritage Site of Pompeii, and between March and mid-November you can even climb the mountain of Vesuvius that destroyed it. 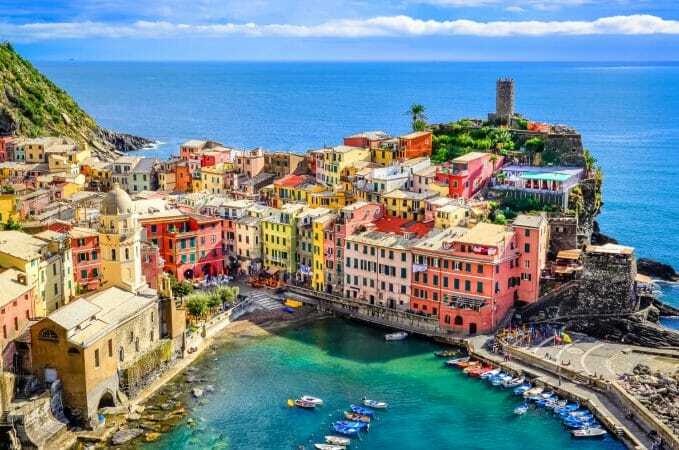 When you climb all the way to the top, you’ll look on with wonder at the slopes scarred by years of lava flow and be rewarded with panoramic views of the Amalfi Coast and the Bay of Naples. First erupting around 79 AD, this dormant volcano is now a wondrous sight that will astound you when you look into its crater from above. If, however, you’re taking this tour between November and March, instead of climbing the volcano you’ll visit the Archaeological Museum of Pompeii for a look at some of Pompeii’s ancient artifacts. When you’re finished, stop off at one off Naples’ pizzerias for lunch for a filling end to your tour. 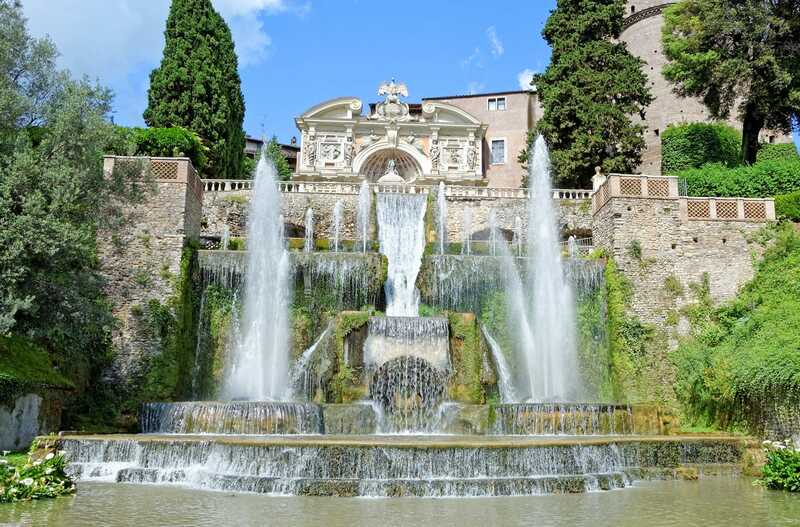 Travel to Tivoli to view two of Italy’s most famous villas, the Villa D’Este and Hadrian’s Villa. 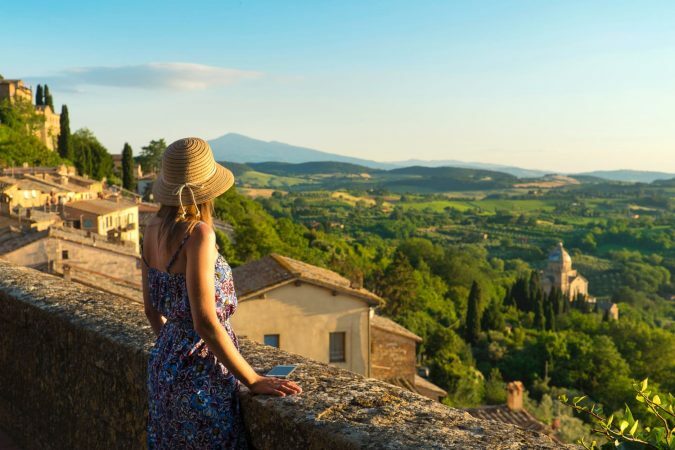 At the Villa D’Este, you can wander the sprawling estates, taking in your guide’s information about the rich history of the property and its status as one of the pinnacles of the Italian Renaissance. Take photos of the looming trees and spectacular waterfalls, then head over to Hadrian’s Villa to marvel at this 2nd-century beauty. 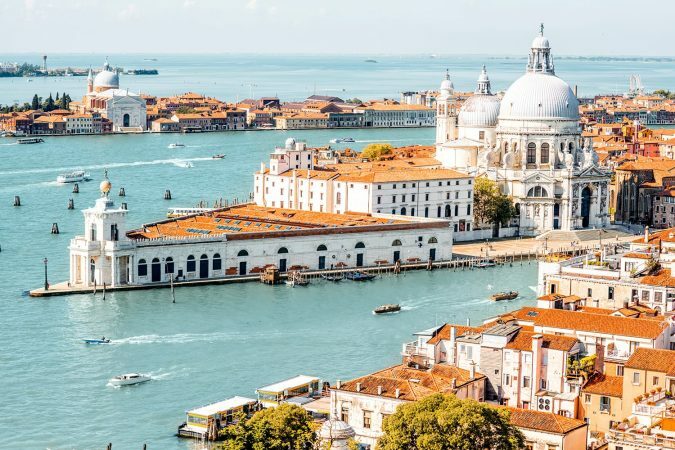 With multiple temples, outdoor baths, pools and palaces, you’ll certainly feel like royalty with a tour that gives you a seat in the lap of luxury. What’s a trip through Rome without a taste of the city’s culinary masterpieces? 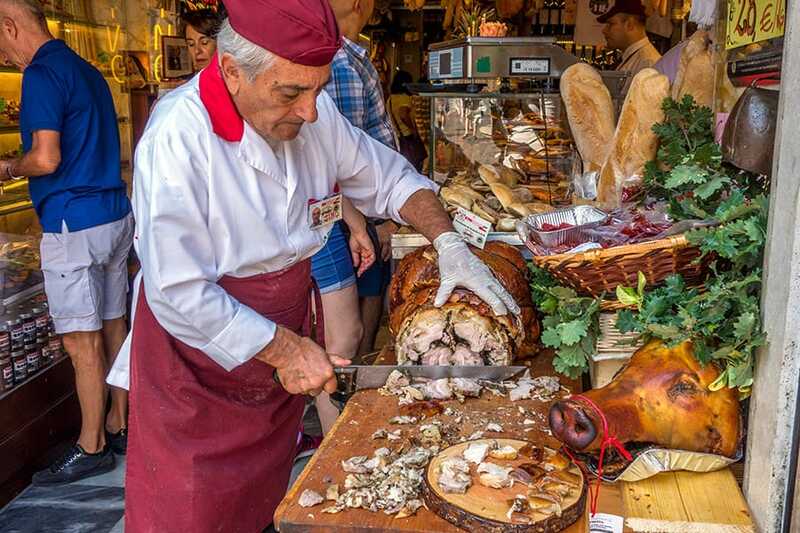 On this tour you’ll sample tasty goodies from Rome’s best shops, markets and restaurants with a guide that knows the very best spots to frequent. Choose succulent fruits and veggies in the morning at Campo de’ Fiori or gelato at Trastevere, then try any one of Rome’s restaurants for some authentic Italian pizza. 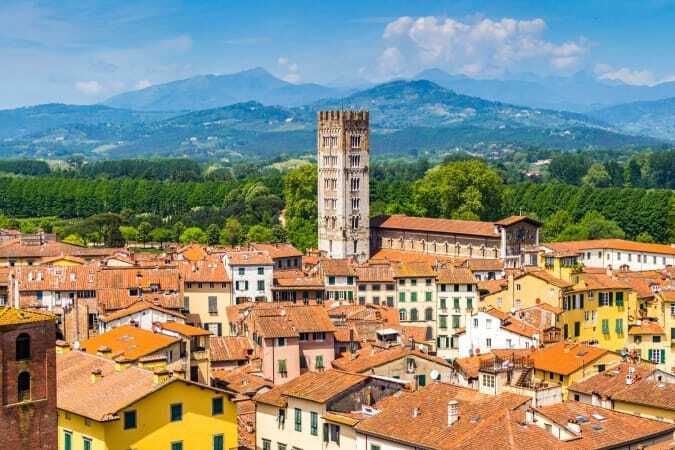 Taste, chat and learn about one of the most major parts of Italian culture to become more in touch with this famous city. 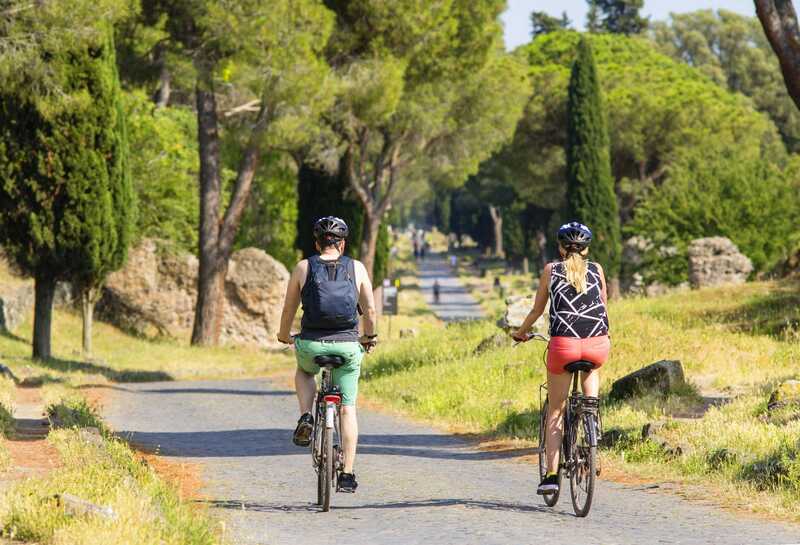 Take a tour along the Appian Way, the 2,000-year-old road that leads you into the wonders of the Italian countryside. 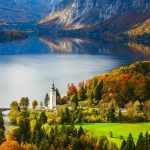 Away from all of the hustle and bustle of the modern towns, feast your eyes on the lush green vegetation dotted with statues, ruins, and a sepulchre. 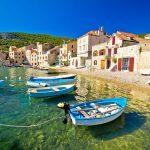 Visit beautiful Caffarella Park, the place that resonated so deeply with Goethe, Stendhal and Byron, and listen as your tour guide tells you all that you desire to learn about the place. 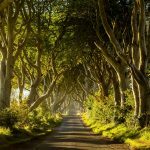 If you’re a lover of nature, of the rustic charm of the countryside, this is the tour for you. This 3-hour long tour gives you a first-hand look at what lies underneath Rome. First, take an invigorating descent below the city of Rome to visit the historic catacombs. Grave reminders of an era where Christians were persecuted in Ancient Rome, hundreds of tombs lie within the corridors of the catacombs, both simple and extravagant. Next, see the San Clemente Basilica, which takes you down through various layers to finally plant you on a preserved street dating back to the first century. 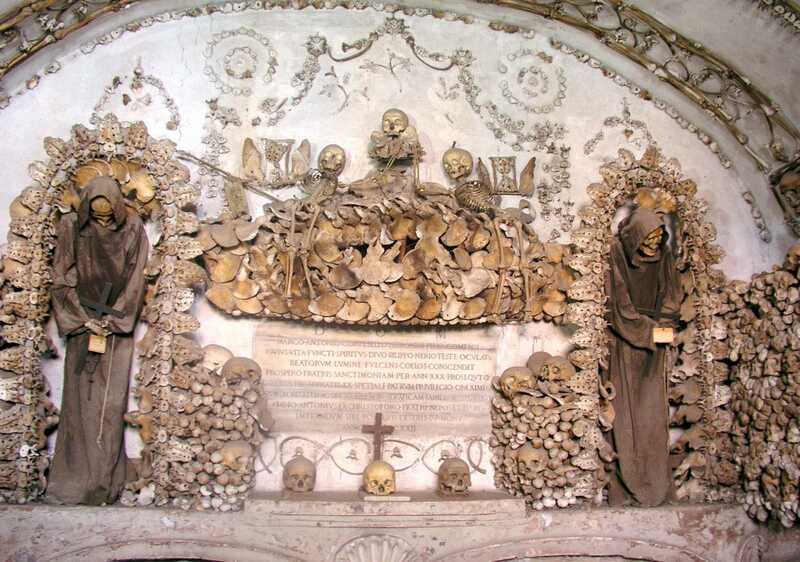 Prepare yourself for the sight of the Capuchin Crypt, where you can gaze upon Caravaggio’s ‘St. Francis in Meditation’. See parts of the life of the saint and his followers with the help of your friendly, attentive guide.